Grow Series USB. An introduction to who Jesus was and what it means to follow him as a modern-day disciple. Grow Series USB. Solid training and formation for emerging leaders. Explores issues such as vision, character, courage, calling and more. A daily journal for prayer, reflection and planning. 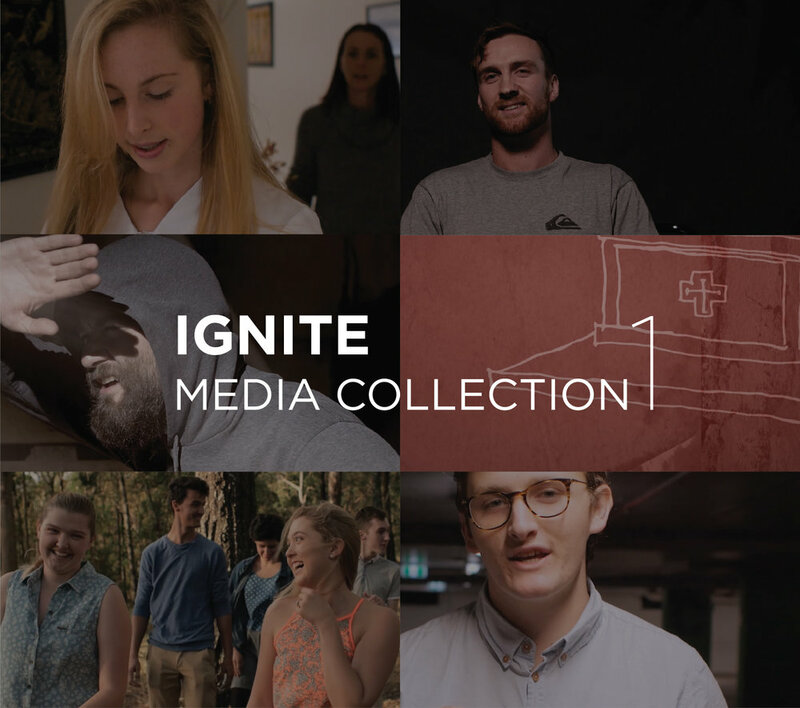 All the best Ignite Youth videos in one place. Media Collection USB. A collection of videos created by Ignite Youth to inspire, uplift and engage young people. Covering Mass, adoration, reconciliation & forgiveness, mercy, body image and more! Includes: “One Body" Mass Intro, Mercy, Adoration, Reflection of Light, Commissioning, Searching for Meaning.